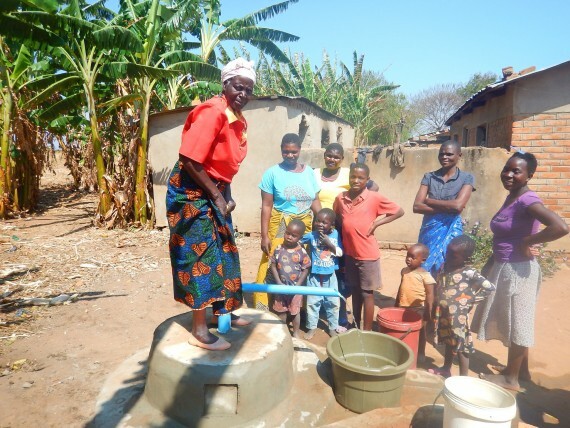 Due to Malawi’s dependence on agriculture, the Water Crisis remains significant for rural communities who are heavily dependent on crops and cattle for income. 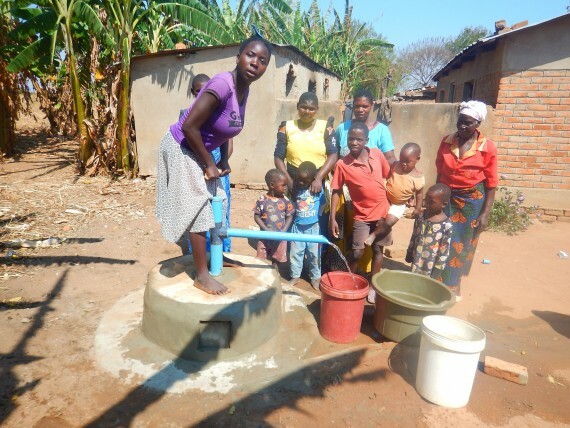 Frequent droughts and inconsistent weather patterns only exacerbate insufficient water provision across the country. 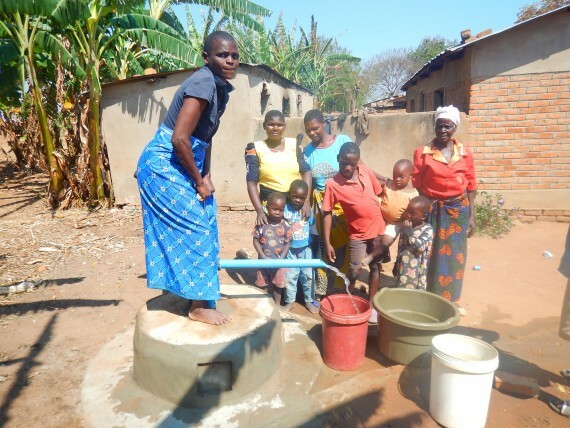 Over 4 million Malawians lack adequate access to safe water; despite significant development by the Government to tackle the widespread issue, much remains to be done to combat water and sanitation related illnesses across the country. 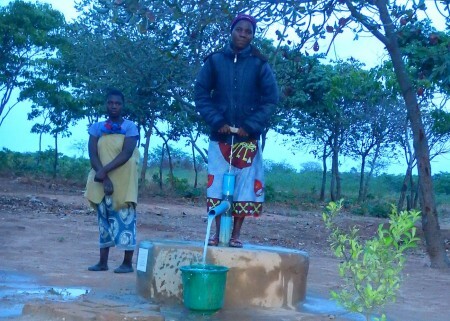 Across Malawi, women and young girls are forced to make long journeys on foot every day to collect water for their families and livelihoods – taking time out of economic productivity and accessing education. 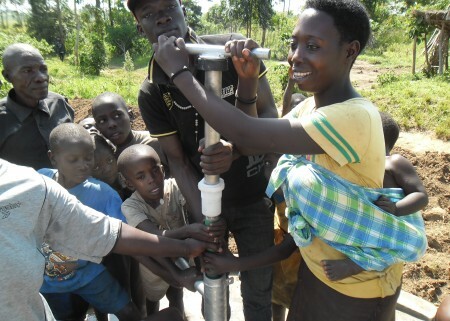 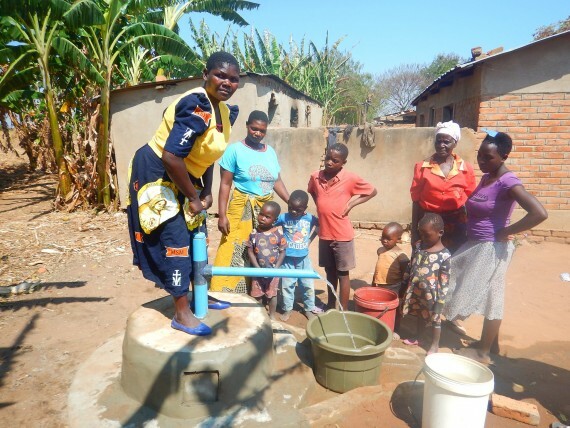 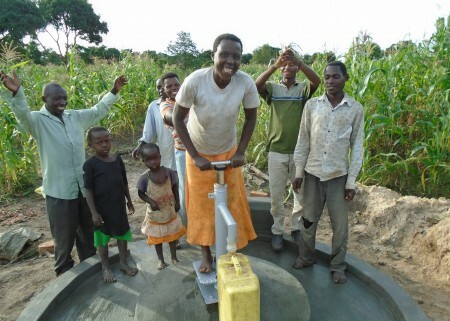 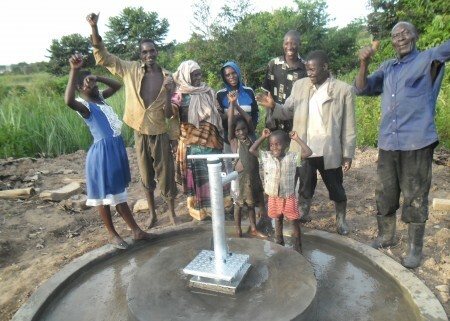 The installation of clean water projects across Malawi will not only improve health, but create opportunity for rural communities to drive development, and help alleviate many of the water stresses experienced on a daily basis.